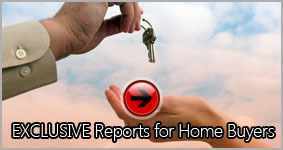 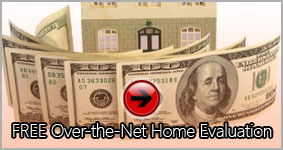 MyHousePrice.us: FREE Information and Reports for Home Buyers and Sellers! 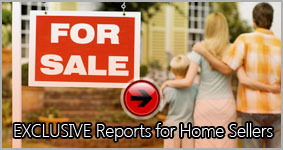 MyHousePrice.us delivers FREE Expert Real Estate Information to your community. 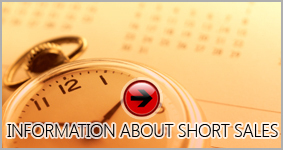 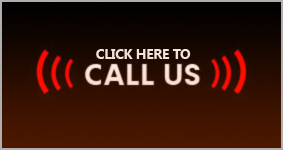 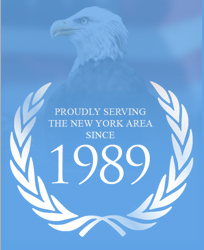 We have extensive information about selling and buying homes in the New York City area. 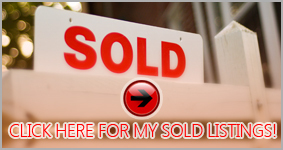 Please feel free to browse our website and if you have any questions, please feel free to contact us directly at Info@MyHousePrice.us.